For the time being, wired headphones are capable of delivering better audio quality than their wireless counterparts on most occasions for a variety of reasons. 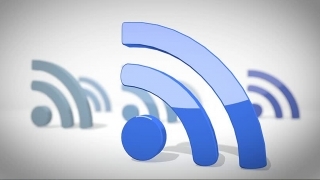 The latter include higher audio latency over a Bluetooth connection, as well as loss of audio quality due to compression, among others. Wired headphones are also more durable than their wireless relatives. When you're about to drop a serious amount of money on a pair of high-end cans or in-ear monitors, this is an important thing to consider. Though, to be fair, wireless headsets are infinitely more comfortable to live with on a daily basis. Open-back headphones can let the sound flow a whole lot better, which leads to a more expansive sonic experience. This is one of the reasons why the best over-ear headphones feature open-back design. Closed-back headphones offer better noise isolation, thus allowing you to tune out your surroundings much better. 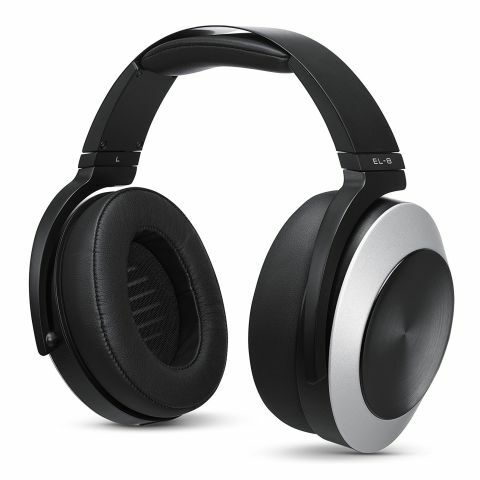 Planar magnetic headphones became popular in recent years, thanks to a number of excellent offerings by the California-based company Audeze. The technology enables headphones to deliver superb audio quality with incredibly low distortion even at high volume levels. Their frequency response is also excellent. Planar magnetic headphones also feature relatively low impedance, which enables you to drive them without an amplifier. For a deeper dive into the technology behind them, check out this great article by Inner Fidelity. In order to deliver the best experience, a lot of high-end headphones require that you connect them to an amplifier. This step is particularly important for models with high impedance, as most smartphones and computers won't be able to drive them on their own. There's an overwhelming amount of audio amplifiers to choose from out there, so you can choose one to your exact liking. 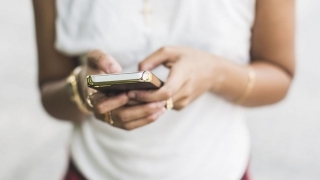 High-quality content is just as important. Playing your favorite Spotify tracks on a pair of expensive open-back cans will do little to wow you. However, experiencing your favorite songs in a lossless format might be an eye-opening experience. Hearing is a personal thing, so it's best to try various headset types to find out which one suits you best. Each brand and model of audiophile headphones comes with its own character and sound signature, so there's no need to like them all. The Audeze iSINE 10 earbuds are the first in-ear headphones with planar magnetic drivers, so they're kind of a big deal. So is their weight of just 20 grams without the cable. The earbuds also feature a cool design, penned by BMW Group's Designworks. Listening to the iSINE 10 earbuds is a fascinating experience due to the sheer size of their audio drivers, as well as the tech behind them. 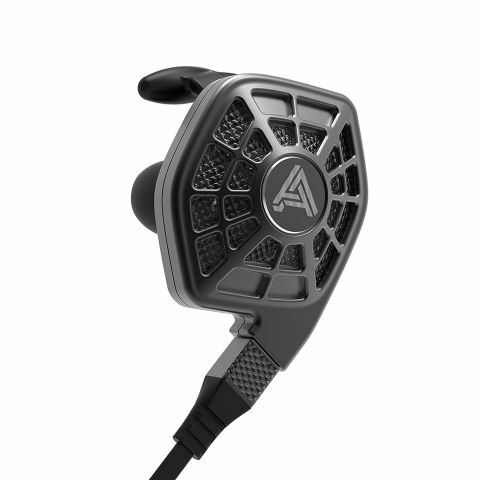 The earbuds deliver a sonic experience with exceptional quality, as well as spaciousness that is typical for larger on-ear and over-ear headsets. 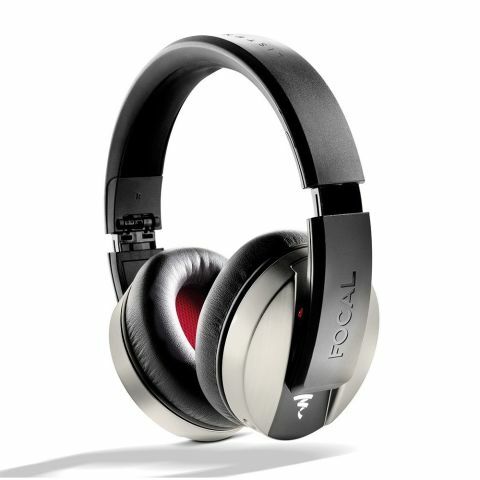 Sitting at a price point where the popular offerings deliver bass-heavy sound, the Focal Listen closed-back headphones impress with a pleasantly neutral sound signature that's easy to mold to your taste. The bass in particular is surprisingly well contained, thus allowing you to enjoy the full tonal range of the content you are playing. 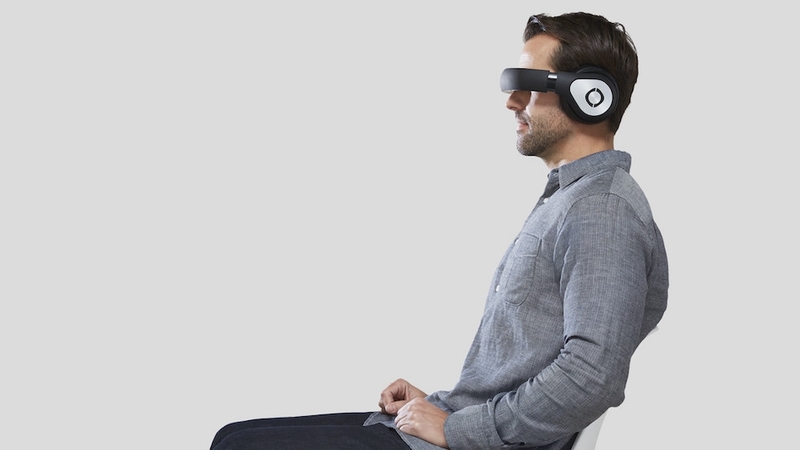 The French manufacturer's entry-level over-ear headphones have been designed with mobile users in mind, so they feature a lightweight body that's easily foldable. The headset's ear cups have nice memory foam padding, making it suitable for extended listening, too. 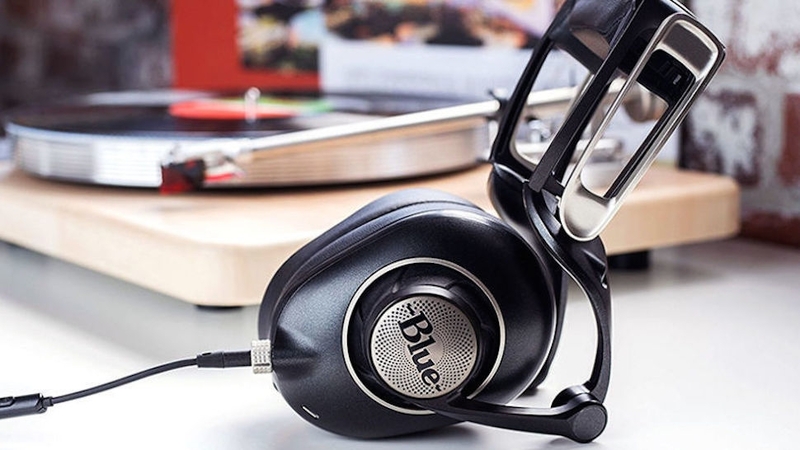 Designed to deliver professional-grade audio quality, the Beyerdynamic DT 990 Pro headphones are arguably the most accurately sounding headphones in their price range. The open-back headset will deliver a precise sound reproduction on every occasion, so long as you combine it with an amp and high-quality content. Despite their imposing size, the DT 990 Pro headphones are both lightweight and superbly padded. 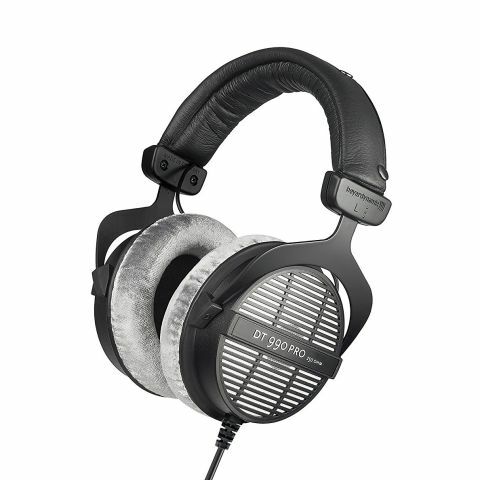 Each pair of Beyerdynamic DT 990 Pro has been crafted and finely tuned in Germany. The manufacturer backs the headset with a solid two-year warranty. 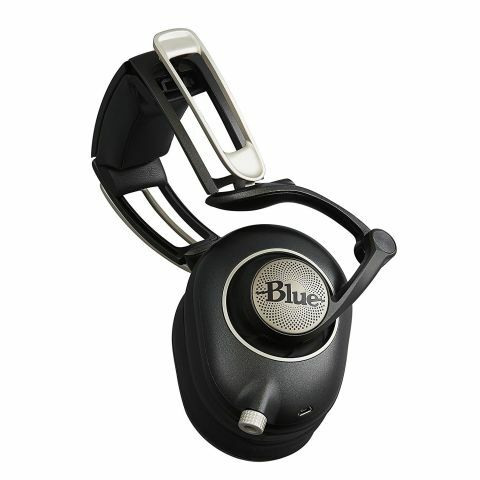 What sets the Blue Sadie closed-back headphones apart from other similarly-priced over-ear headphones is their built-in amplifier with rechargeable battery. This means that you can enjoy high-quality tunes by plugging the headset into just about any audio source. Superb noise isolation and an excellent sonic experience are also defining features of the headset. Like all Blue headphones, the Sadie headset has slightly quirky design and a rather large footprint. If you like its looks and feel like splurging, consider the planar magnetic Blue Ella instead. 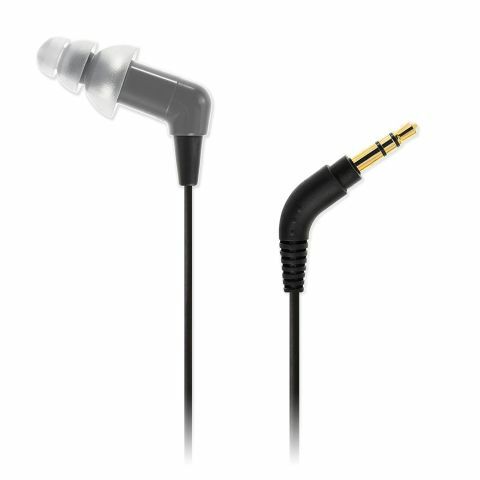 The first thing that will impress you about the Klipsch X12i earbuds is how tiny and lightweight they are. Then you will be blown away by their audio quality and output, to a point where you will likely take them on and off a few times to try to figure out how this is possible. The bass output is particularly impressive, though also easily adjustable. 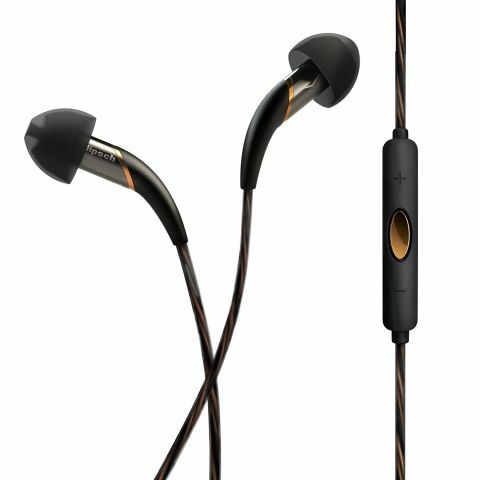 Overall, the Klipsch X12i deliver a pleasing sonic experience with superb quality, suitable for all types of content. If you're looking for ultra lightweight headphones, these should be on your list. Beautifully designed and crafted, the Audeze EL-8 Titanium headphones are capable of delivering exceptional audio quality with almost no harmonic distortion thanks to their massive planar magnetic drivers. With closed-back design, the headset also delivers top-notch noise isolation too. Though, if you prefer, Audeze offers an open-back variant as well. The headset also offers well-padded ear cups, which make it a comfy proposition for long listening sessions. Audeze bundles the EL-8 Titanium with a Lightning cable with built-in amplifier. Crafted in France, the Focal Utopia over-ear headphones are a real-life embodiment of acoustic bliss. The open-back headset delivers an audio experience with such clarity and detail that you'll likely find yourself going over your favorite songs and discovering bits that you've previously missed. However, in order to enjoy them to the fullest, you'll need to invest in an amplifier and a high-quality audio content. The headset's build quality fits its price tag well. 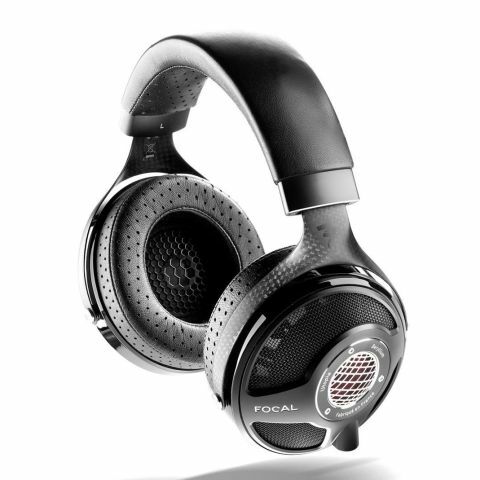 Focal has used nothing but high-quality materials in the making of the headphones, including carbon fiber and high-quality leather. Their audio drivers, on the other hand, are made from pure Beryllium using an extremely elaborate manufacturing process. 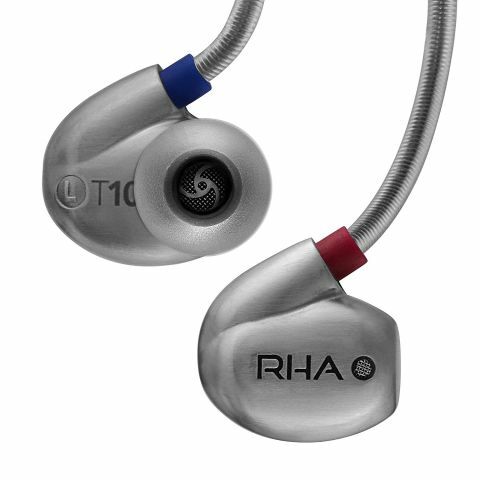 The RHA T10 earbuds allow users to tweak their audio experience via removable audio filters. The headset's retail package includes three color-coded filters — one for neutral sound, another one for enhanced bass response, as well as one that makes the highs pop out. Sporting a silver paint job, the neutral audio filters offers a balanced audio signature that you can mold to your liking. We found it to be our favorite from the trio. Another cool bit about the RHA T10 earbuds is their exceptional build quality. Crafted from metal injection molded stainless steel, the headset looks and feels more upmarket than offerings that cost times more. RHA also backs its product with a rather amazing three-year warranty. 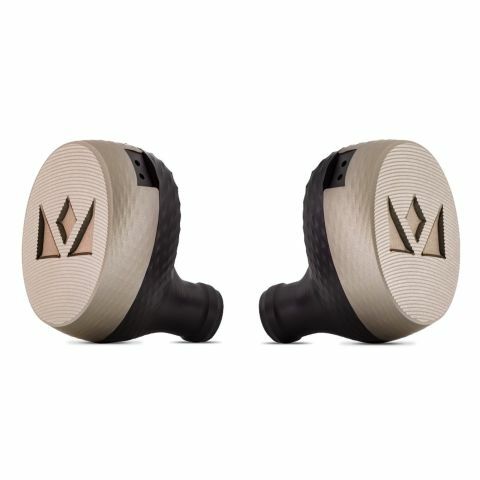 The Isolator MK5 earbuds by Etymotic Research are an affordable pick that have been designed to deliver natural sound reproduction throughout the entire frequency range. You'll enjoy the headset best with high-quality content—not with your old mp3 collection from the turn of the century (sorry!). The Isolator MK5 earbuds will protect your ears by delivering excellent noise isolation (between 35 and 42 dB). This means you won't need to crank up the volume to enjoy your tunes in a noisy environment. They're also light and comfy to wear. With nine audio drivers on each side, the Noble Audio Katana in-ear monitors ensure that you don't miss even the tiniest details of the content you are playing. The sound quality they deliver is truly exceptional, making every moment you spend listening with them a special occasion. Despite their impeccable audio credentials, however, the earphones are sensitive enough to allow you to use them with a smartphone. The headset's craftsmanship matches its audio quality. Each pair of Katana in-ear monitors has been crafted and matched by hand in California. If you feel like dropping another $1,000 or so, Noble Audio will happily offer you a bespoke variant of the headset, made from a choice of exotic wood.